Welcome to Triggerfish #2, September 2009. Click on our cover at left or on the Table of Contents link below to read this issue’s poems, essays, interview, and reviews. Also, enjoy the visual media presented. We are pleased to showcase our featured poet, Steve Parker. 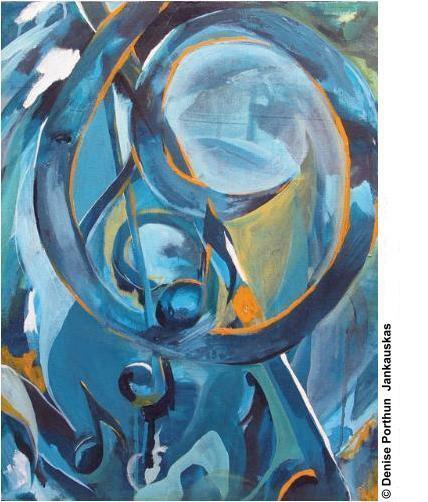 Our cover art for this issue is Blue Composition by Denise Porthun Jankauskas. Submissions are open for our December issue and we invite you to submit your best poems to us. Refer to the submission guidelines. Enjoy.